You can add one or more days of fishing to all of our hunts. 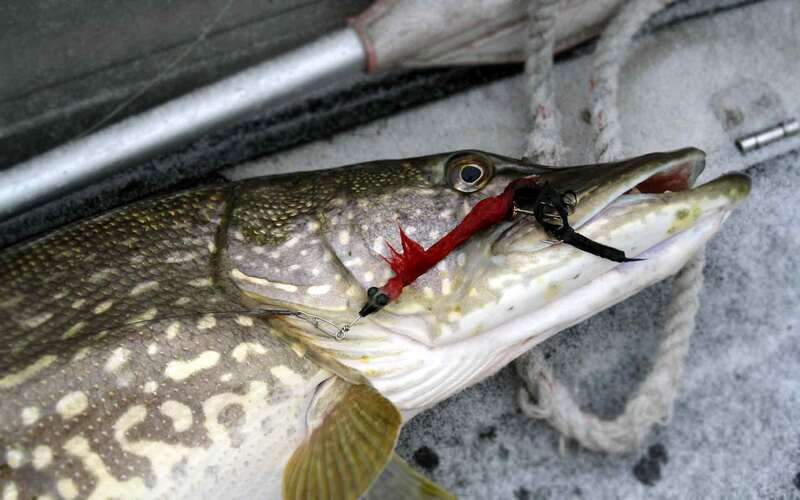 The main species caught from the sea are pike, zander aka pike-perch and perch. Usual fishing techniques are casting and jigging. You will be guided by professional fishing guides. The best season for fishing is all year round depending on targeted species. 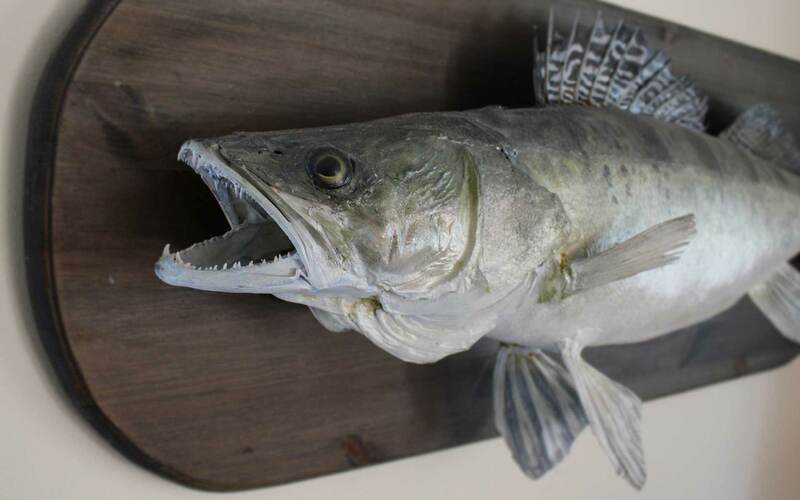 If you´re only into fishing and not hunting your obviously more than welcome to visit us anyway. Fishing is mainly catch and release.